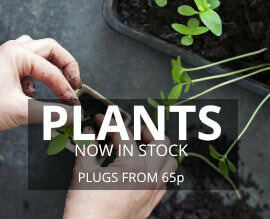 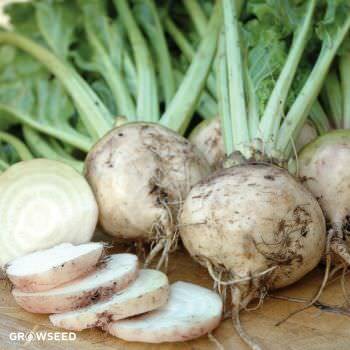 New to growing your own root vegetables? 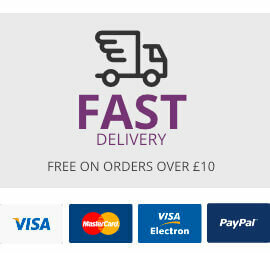 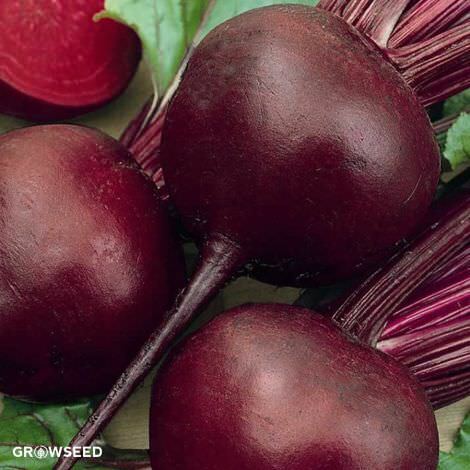 Start off with some beetroot! 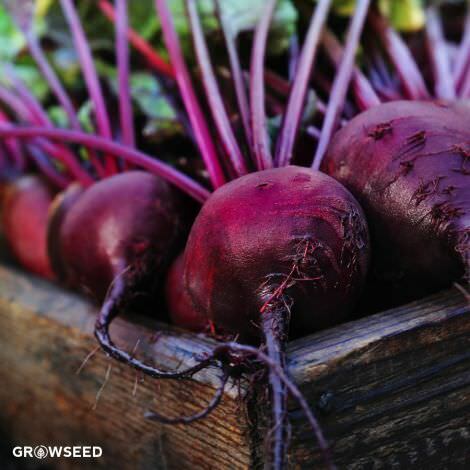 It's easy to grow and if you grow some winter varieties it’s possible to get a crop all year long! 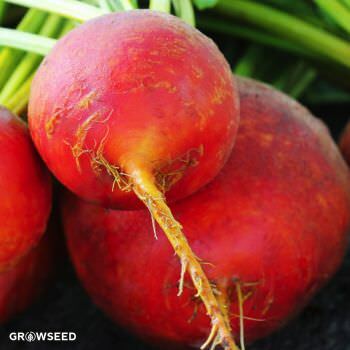 Lighter in taste and looks than the reds, these beets are both beautiful and easy to grow.